Can Separation Save Your Marriage In The Long Run? It is possible to save a marriage through a temporary separation only when both the spouses are committed in continuing with their union. Are the couples communicating with one another freely or are they guarded? Do they attend all the counseling or therapy sessions religiously? Do they still miss one another when they do not meet one another for whatever reasons? Do they still share camaraderie in each other’s company? Answers to all these questions indicate the value of the separation in a marriage. When a separation continues beyond a time period of six months, there are a lot of possibilities that it may end up in a divorce. The exception is when there are some contentious matters, which may require more time to resolve. When a separation stretches for a longer duration, the couple may become more comfortable in their own lives. There are new events like new friends, activities, and commitments leading to a greater complacency in cementing the couple’s relationship. It is the ideal time to go on a self-discovery mode since an individual now has plenty of time to aggregate efforts of reconciliation. While a separation can give you much-needed personal space and time for contemplation, it is important to renew efforts to bridge the gap as soon as possible between you and your spouse. Spouses get the necessary time and space to understand the obligations and efforts in their institution of marriage. Gives an atmosphere and opportunity to find out new and unexplored aspects of their married life enabling the couples to embark on a new beginning in their relationship or marriage. Posted on Friday, April 6th, 2018. Filed under California divorce, Coping with Divorce, Divorce, Divorce advice, Legal Separation, Marriage advice. 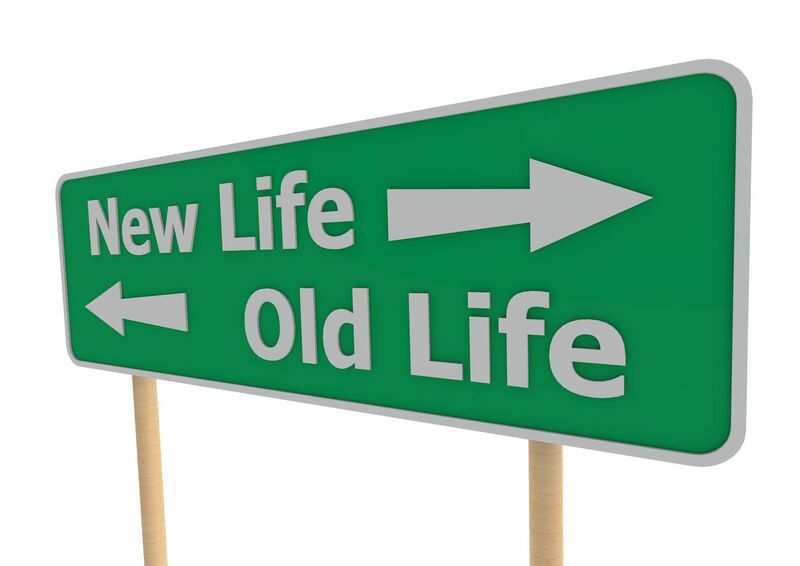 When you are considering whether to end your marriage or not, you may be in a dilemma. You are uncertain about whether to legally separate from your spouse or whether you want to file for a divorce. Here are some of the things to consider while contemplating between divorce and separation. You should consider your marriage as a partnership where both the partners share their liabilities as well as assets while the marriage continues. In many states, the general thumb rule is that the marriage is intact even when the parties get separated. Additionally, the financial benefits will also continue. For instance, even if the spouses are legally separated for many years, they continue to share their investment growth, 401Ks, IRAs and other assets if any. The agreement may be used for setting the grounds for a settlement in the event of a separation getting culminated into a divorce. The agreement can constitute of issues such as property split, arrangements of child support and other pertinent matter although the parties remain legally married. However, you should be cautious about the legal enforceability of such an agreement since the laws may not be same in all the states. To know the exact details, you can consult a local lawyer to get the exact knowledge on this matter. Are you trying to cement your relationship during your separation and not given up hopes yet? You may be dating a new person while you are legally separated. However, you need to realize that it is really tough to proceed in a fresh relationship since you are married even while you are separated from your husband or wife. 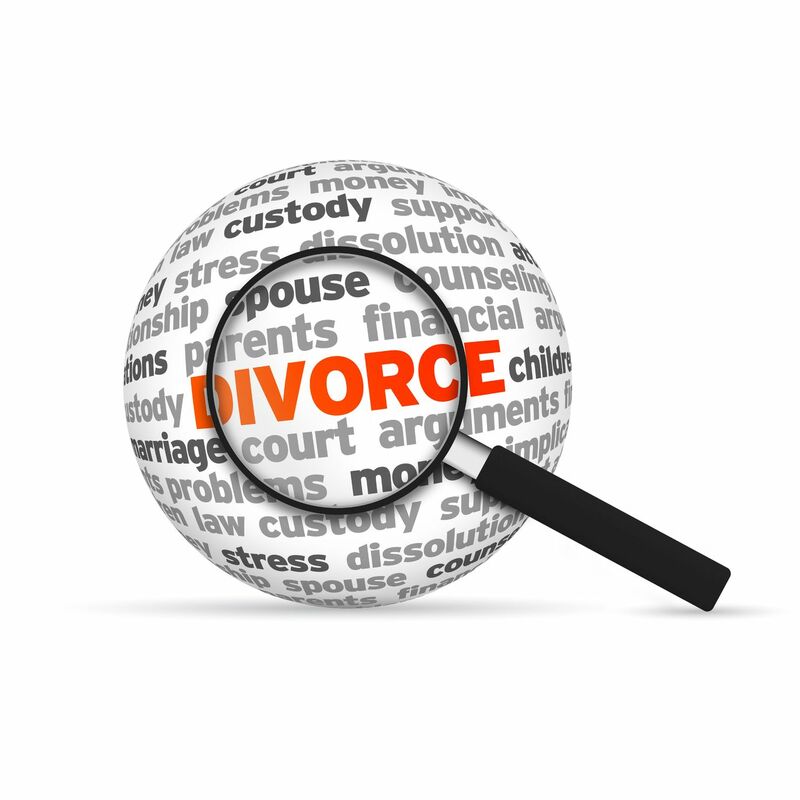 Statistics reveal that in most scenarios a legal separation often ends up in getting divorced. When there are conflicts in a marriage, it is always advisable to go for marriage counseling or see a therapist so that the spouses can work towards keeping their marriages intact and resolve their conflicts. But going for a legal separation may make such task a difficult one. How long are you and your spouse planning to be legally separated? So, even a trial separation can drag for several years. As a result, none of the parties feel an urge to cement the marriage or finalize their divorce. Posted on Monday, December 25th, 2017. Filed under California divorce, Frequently asked questions, Legal Separation, Orange County divorce. Can A Couple Go For A Trial Separation While Living Together? There are many marriages that go through the process of trial separations. Contrary to common perception, a trial separation does not necessarily mean that your relationship has ended. Rather, it means that both the parties have made up their minds to take a temporary break in the relationship. Plus, they want to utilize the separation period to take a call on if they want to give another chance to their relationship or not. The period of solitude can help the spouses to assess their problems in an objective manner and find out how life will be while living alone and enjoying a period of freedom. From the name itself, it is obvious that trial separation typically means that the spouses will be living in separate houses. So, is it possible that both of you will be living in the same house and yet go through a trial separation? Although there are several couples who undergo emotional separation during this time period, it is not mandatory that they need to separate physically. It is a commonplace to find trial separations occurring while staying in the same home. The same is typically true when there are young kids from the marriage. Following are some of the guidelines to ensure the success of your trial separation while living under the same roof together. If you and your spouse keep arguing all the time, there is no point to opt for a trial separation and staying in the same house. It is better to agree on the time frame of your separation by calling a truce and stop bickering with your spouse. You should also express the reasons for which you desire to separate. Will you see or meet other people while you are separated? Can you still text or call each other while you are separated? Have you decided how to look after your finances and shared vehicle? Do you have plans to reunite when the separation period comes to an end? Are you just waiting for the other spouse to save some money and then leave? If both of you have kids together, it is crucial to have a proper structure in place. It is better to set aside some time and discuss whether you will make decisions unanimously or as separated parents. If you want to take united decisions for the sake of your kids, it makes sense to maintain a proper routine so that your kids feel secure and safe. The routine may constitute of details like who will cook dinner, how should you spend the weekend nights together and so on. In case there is a routine that you have been following for eating dinner or breakfast together, it is better to continue with that. Posted on Friday, October 13th, 2017. Filed under California divorce, Coping with Divorce, Divorce & Kids, Divorce advice, Frequently asked questions, Legal Separation, Orange County divorce. It is possible that if you give some space to one another, both of you will realize the important aspects of your marriage that seem to have fallen apart. Do you feel that is the case between both of you? If that is so, separating legally from your spouse can be the most suitable alternative for you. While making a decision on whether to opt for a trial separation or a permanent one, you may go through a lot of emotional upheavals. Though separating from your spouse may appear to be the best thing to do, chances are that it may not be the most suitable action for you. It is the perfect time to meet up your family and friends who can help you to cope up in this transitional phase in your life. You should use the time to spend some time with your nephew or visit your parents or grandparents. It is crucial to contact your social circle especially since an important chunk of your social circle could have walked out the door. Irrespective of how unhealthy or happy your marriage was, there is likelihood that you both you and your partner spent a lot of time in each other’s company. Although, it may not have been quality time, yet it was time nevertheless. So, now that you are separated, utilize your time to enjoy moments of solitude and peace. It is also the right time for you to follow your hobbies or passion. Try reigniting a hobby, which you might not have followed for a while. You can also listen to some lively music to recharge and revitalize you. However, do not spend this time to indulge in self-pity. Sulking and sitting alone think about the past cannot heal your pain. Posted on Wednesday, October 4th, 2017. Filed under California divorce, Coping with Divorce, Divorce advice, Divorce and Stress, Divorce court proceedings, Frequently asked questions, Legal Separation, Orange County divorce. How Is Legal Separation Different From A Divorce? Legal separation is the formal process of confirming an actual separation of the parties, as opposed to filing for divorce. Parties that chose legal separation do so for religious reasons, do not believe in divorce, or have concerns about medical insurance coverage, among other reasons. If the parties proceed all the way to a final judgment in a legal separation case, they can obtain the same orders that they would have in a divorce case. The biggest difference is that in the end, the parties are technically still married after a legal separation case and cannot get legally remarried. An agreement on separation includes terms that are quite similar to those if the concerned couple was getting a divorce. This means there will be a distribution of their marital property, agreement on child visitation and custody if applicable. Not only this, the couple opting for a legal separation will also have to come to a decision on dividing any debts that were incurred by them after they got married. Ideally, the above-mentioned terms should be binding in case the couple wants to get divorced. Moreover, both parties should hire their individual attorneys for negotiating all the details of the agreement on their legal separation. In case the spouses eventually make up their mind to go one step ahead and file for a divorce, it has been observed that the judge usually keeps the same terms as both the parties agreed to them earlier. Check out some of the following key differences between a divorce and a legal separation. While the spouse continues with the legal married name in the case of a separation, a wife may revert back to her maiden name after the divorce comes throughout the divorce be. The conditions related to child support are ascertained when the legal separation takes place. When a couple decides to go for a divorce after being legally separated, ideally, the same terms are followed that were mentioned in the document for legal separation. A couple is still married even though there is a legal separation going on. But when the divorce is finalized, the marriage ends. Visitation rights of the child are decided when the legal separation takes place. If a divorce comes through after the legal separation, most of the times, the same terms are followed as mentioned in the document of their legal separation. The terms for alimony are ascertained during the legal separation. The conditions are typically kept same if the divorce gets finalized in the future. The couple agrees to the terms while going for a legal separation. When they do decide to finally divorce, the sane conditions that are mentioned in the document for legal separation are followed. Posted on Friday, July 21st, 2017. 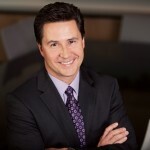 Filed under Alimony, California divorce, California Family Law, Child Custody, Child Support, Custody & Visitation, Division of Property, Division of retirement plans, Divorce, Divorce & Debts, Divorce & Division of Property, Divorce & Family Businesses, Divorce & Kids, Frequently asked questions, Legal Separation, Orange County divorce, Spousal Support. Are you having problems in your marriage and considering separating legally from your spouse? If it is so then you should ask your attorney to prepare a document for legal separation where both you and your spouse should sign to make it effective. But, it is important to note that legal separation is not recognized in all the states. The process will be smooth in those States that recognize it. If you are residing in a state that does not allow legal separation you can speak with an attorney who specializes in the local family law about what will be your choices in case you want to legally separate from your spouse. While in doing e States both the spouses can sign a separation agreement, which then becomes binding and legal. However, there are states where the court will only recognize an agreement after the beginning of the divorce process. To put it simply, when your legal separation document is filed with a local court, it serves as your first line of defense while both of you are legally separated and when your spouse does not fulfill his or her obligations mentioned in that agreement. When you are paying spousal support to your partner, you can only claim the amount for a tax deduction if such payments are mentioned in your legal separation agreement. When you live separately without any legal separation document, any money that you pay to your spouse will not get deducted while filing your returns. If your state does not recognize legal separation, you can get in touch with a good tax attorney in your locality to know how to safeguard yourself in tax-related matters and if the money paid as spousal support could be claimed during tax deduction. Suppose you are a spouse whose name is included in the health insurance plan of your spouse. It can be mentioned in the legal separation document that such benefits are to continue even while you live separately. When the incomes of both the spouses are used for making bill payments during their marriage, the agreement can mention if such an arrangement will continue. In case it discontinues, the agreement can also outline who will pay those bills now. There are various issues that come up while maintaining a home like maintenance lawn cars, mortgage payments, and utilities. A legal separation document can outline which spouse will pay for what? Posted on Friday, June 23rd, 2017. Filed under California Family Law, Family Law, Frequently asked questions, Legal Separation, Orange County divorce, Separation. Anyone of the spouses in marriage or as a partner in registered domestic partnership has the right to request the court to terminate their legal relationship. Your domestic partner or spouse has requested the court to end the relationship in case you received a summons and petition for legal separation or dissolution (divorce). In Orange County, CA, the court has the power to end domestic partnership or marriage even if the other partner is unwilling to be legally separated or divorced. In case you are served with summons and petition, then you are regarded as the respondent in the court case for legal separation or divorce. You must carefully read papers served on you. The Petition informs you what your domestic partner or spouse (the petitioner) has asked for. You can get important information concerning your rights from The Summons and about the process of separation or divorce. There will be standard restraining orders which will restrict what you can do with the property, assets or debts. You or your partner or spouse can be prohibited to move out of state with children borne from the partnership or marriage. You may also be stopped from applying or renewal of passport for the children, without prior written consent. A court order could be required. You have a number of options after being served. The easiest thing to do is to do absolutely nothing. If you take this path, then demands of your partner will be granted in its entirety. This situation is termed a “default judgment.” If your agreement is written and notarized and where you and your domestic partner or spouse has agreed to end the partnership or marriage, then also you have to do nothing. If you and your spouse agree about other things like property division, partner or spousal support, then it is also termed as “default with agreement”. This is due to the fact that you have not filed for any response. Posted on Tuesday, March 28th, 2017. 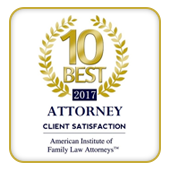 Filed under California divorce, California Family Law, Divorce, Divorce advice, Divorce court proceedings, Divorce Judgments, Family Law, Frequently asked questions, Legal Separation, Orange County divorce. For couples who don’t want to live under the same roof anymore, the question of whether to get a divorce or not arises. 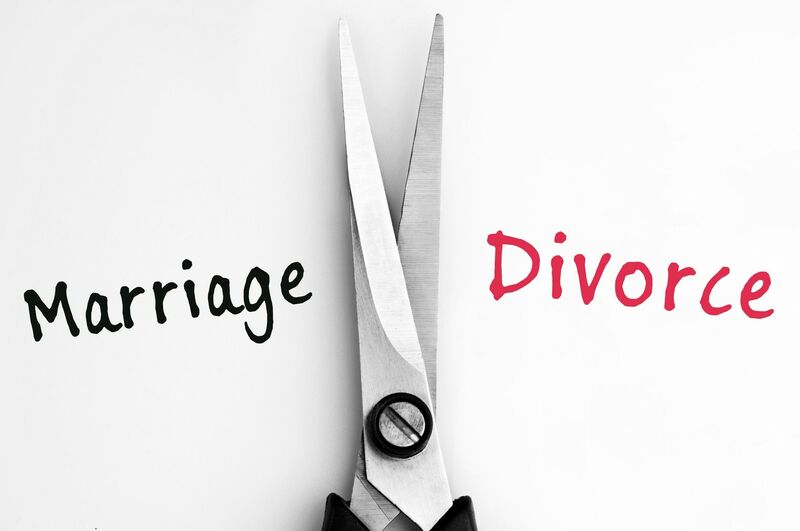 An alternative to divorce is legal separation where the couples are still legally married but choose to live separately. In both cases, couples who have children often find it to be a confusing decision. Both options have their pros and cons and it is up to you to decide what you want to do. But the question here really isn’t about the advantages and disadvantages of legal separation and divorce. It is more about your duty as a parent. Consider the following factors and then decide. The first question that you need to ask yourself is “am I independent enough to take care of my children?” This question should be asked in respect to both finances and emotions. Make sure you have enough finances to take care of the needs of your children. If you want to be truly responsible for providing for your children, you need to be emotionally strong as well. During divorce cases, custody can be awarded to the other parent if you’re not emotionally or financially stable. Often, it’s difficult to say how children are going to react when their parents stay apart from each other. Teenagers have the right to choose whom they want to stay with but for younger children they are expected to stay with the parent who can provide for them. 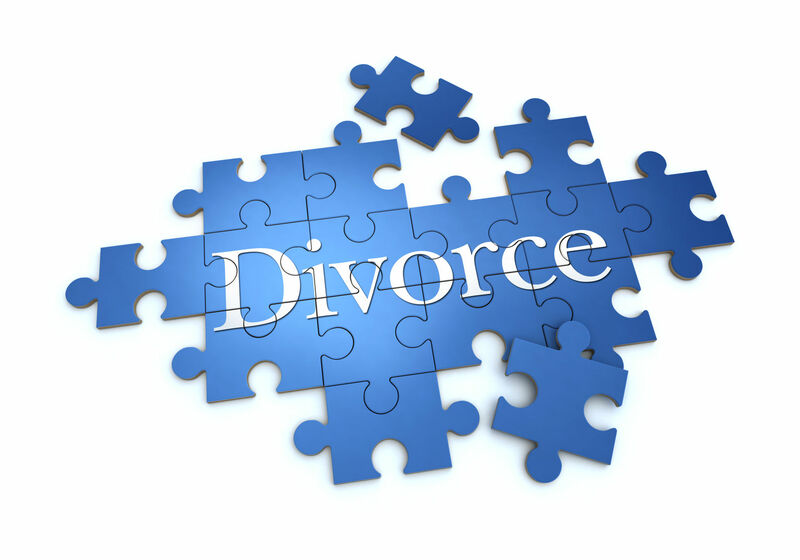 Divorce is a more permanent solution to separation and should be considered carefully before proceeding with it. Your children’s needs should be the top priority because under no circumstance can they become victims of your own personal fight. If you’re counting on a divorce and don’t want to re-consider your decision, then it’s best that you try staying separately first. 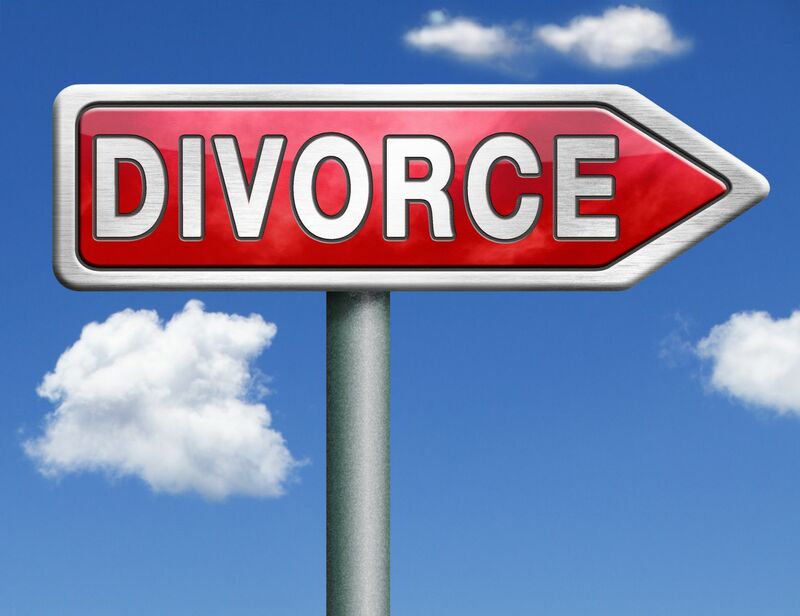 Legal separation can help you decide if you really want a divorce or not. Also, it will help you understand your children’s psyche when they live separately from one parent. Whether you get a legal separation or a divorce is completely your choice but a lot will depend on how your kids react to each of them. Divorces may affect them negatively and in such cases a legal separation is the preferred option. In other cases a divorce may be the best option. Posted on Sunday, February 12th, 2017. Filed under California divorce, Divorce, Frequently asked questions, Legal Separation. Many people get confused between the terms ‘separation’ and ‘divorce’. In a divorce, the marriage has legally broken up and the married couple is separated. In a separation, the couple lives separately but they may or may not still be married. Separation is of different kinds. The division of property and other assets depends on the kind of separation the couple has agreed on. Each state has its own rules regarding division of property. The various kinds of separation have been discussed here. Trial separation – Couples living apart for a short period on a trial basis go through trial separation. It is during this period that they decide if they want to live separately on a permanent basis or not. Even if they decide not to start living together, their assets and debts from the trial period is considered as marital property. Such a separation is not recognized legally. Living apart – Couples who do not live under the same roof anymore are living apart. Living apart (with no intention to get back together), in some states, changes the property rights of the couple. While some states will consider the assets and debts during the living apart period as separate, other states will consider the property as joint until a divorce has been legally filed in a court. Some states make it mandatory for couples to live separately for a certain period of time before they can file for a divorce. 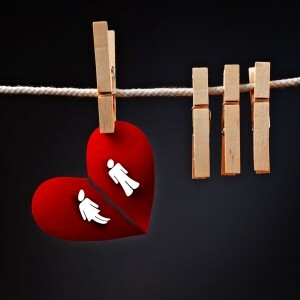 Permanent separation – It is when the couple decides to separate permanently. 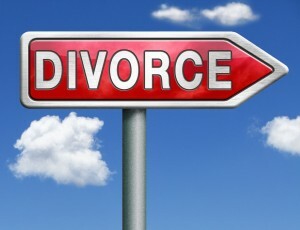 A permanent separation may come after a trial separation or the couple may separate without any intention of reuniting. 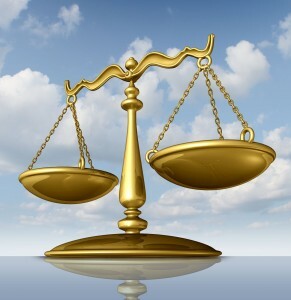 The assets or debts after a permanent separation are considered to be separate. But certain debts incurred may be considered as joint if they are related to expenditures for the children or for the maintenance of the marital home. A permanent separation may not be legal if nobody files for a legal separation. Legal separation – It is somewhat like a divorce but not quite so. 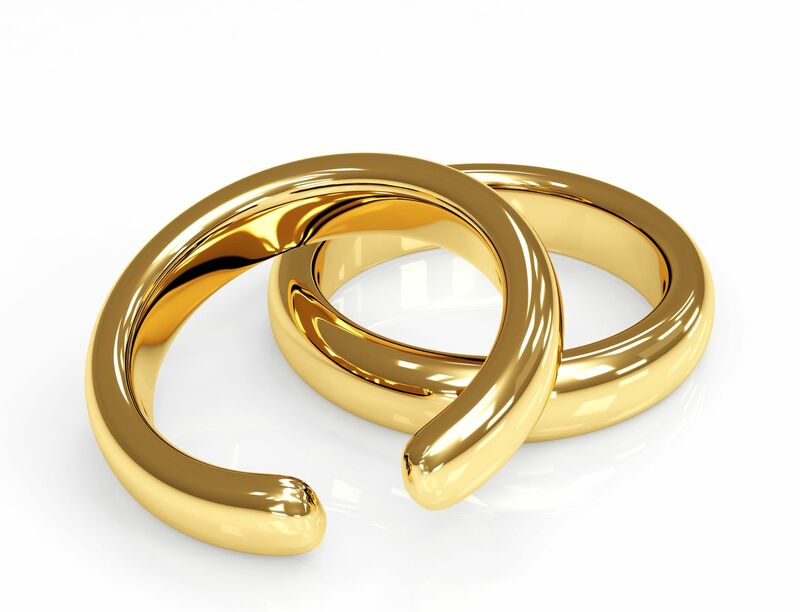 Many a times, couples do not want to divorce for financial, religious, or other reasons. But they approach a court to grant them a separation and divide their property as would be done in a divorce. The court also gives a ruling on alimony, child custody, child support, and visitation rights. Posted on Monday, August 15th, 2016. Filed under California divorce, California Family Law, Family Law, Frequently asked questions, Legal Separation, Orange County divorce, Separation.